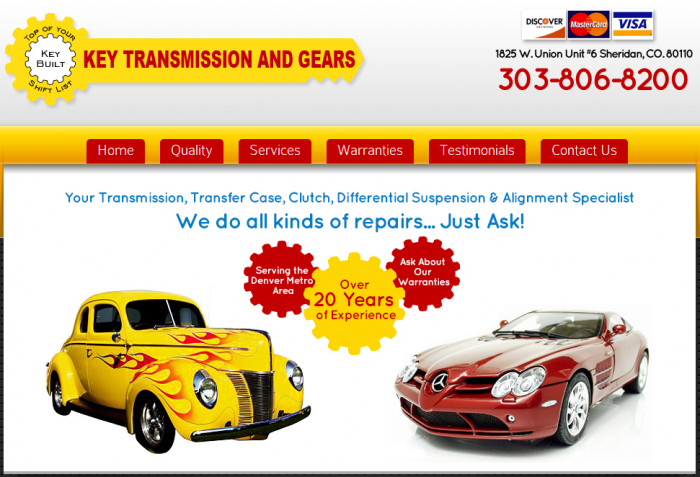 Check out Key Transmission and Gears' new site by Brick Road Media! Key Transmission serves the Denver metro area, servicing all makes and models with a special love for European model cars and trucks. From our own experience, we know how hard it is to find a transmission shop that "gets" the more complicated transmissions. Jeff, owner and operator of Key Transmission, seems to thrive in the challenging environment that late model cars and trucks present. Click on the image below to visit the new site! MCE Total Print Solutions has been working with Brick Road for the past few months on their new site and a new inbound marketing campaign. Based in South Bend, Indiana, MCE provides managed print services to area businesses and organizations with the goal of lowering costs and boosting productivity. 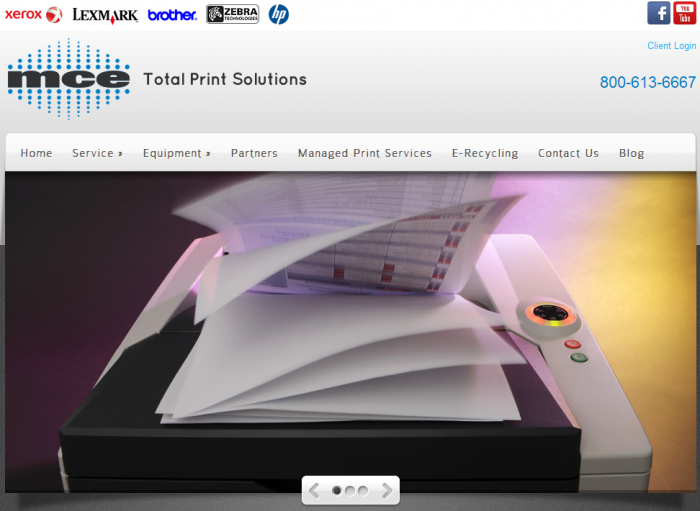 MCE handles printers and printer service, Signature Series remanufactured toner cartridges, and complete managed printing services for businesses of all sizes. If you are in the South Bend, Indiana area, you should give MCE a call and ask what they can do to save your business money and time while boosting productivity. And don't forget to ask about their E-Recycling program!